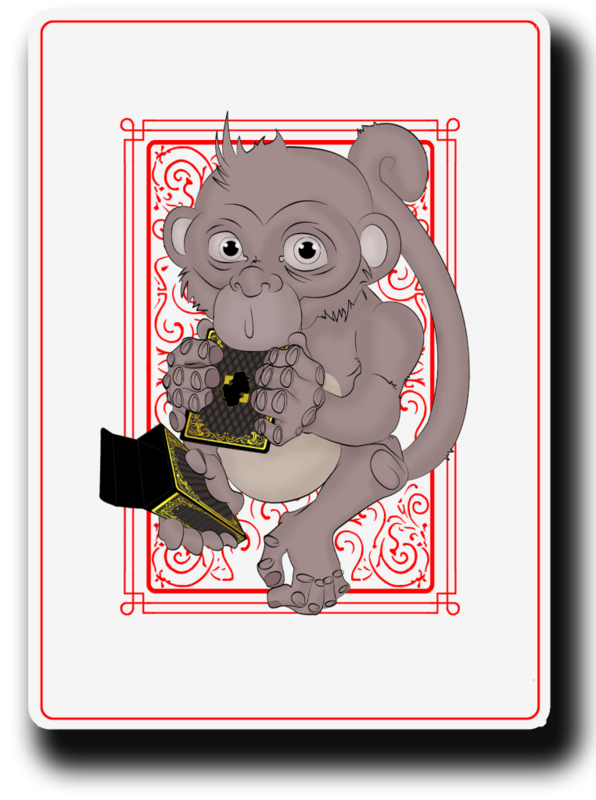 Playing cards have been going really strong on Kickstarter in the past few months. The artist decks have been really awesome. And now, there are ape decks too! 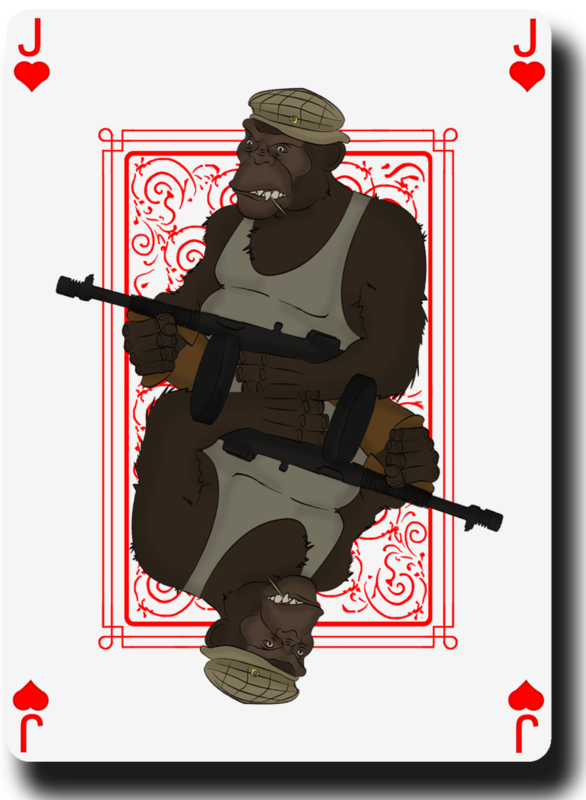 It's a standard deck of 54 playing cards, featuring apes with cigars! For just $10, backers will receive a deck with either a gold or silver back (backers choice). That price includes shipping. For $18, you can get both decks, and for $25, you'll get both decks and a magic stripper deck. The decks will come packaged in a fitted leather deck box. 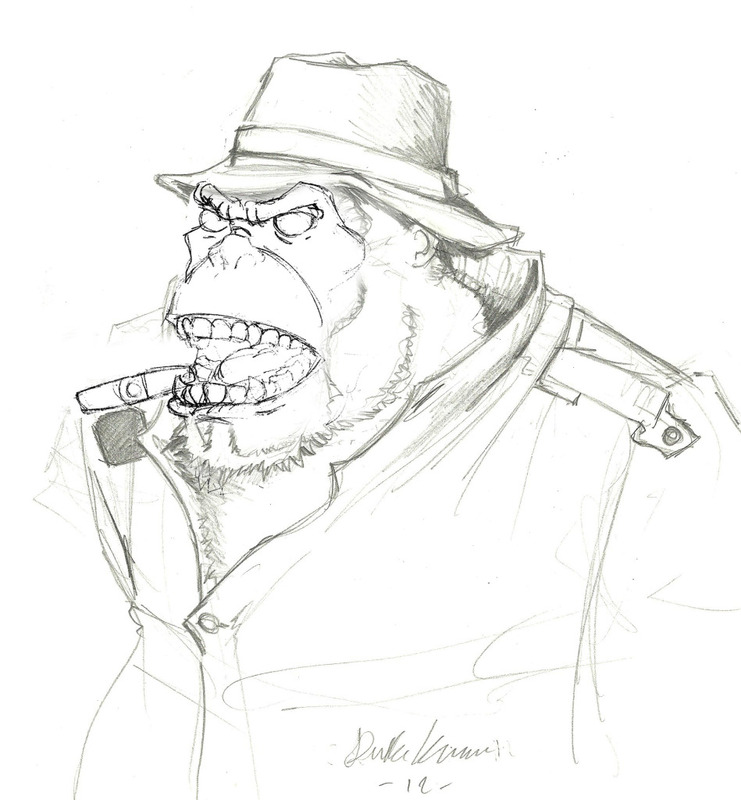 The goal is $8,500, and there's a long way to go. 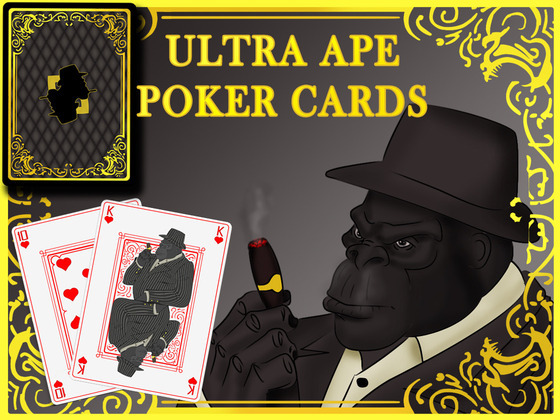 There are still 20 days left of this campaign, so if you like apes, cigars, and playing cards.. check it out! Jesus, times are tough if you're looking to us for traffic! in order to become a great poker expert is often a lot harder as compared to my spouse and i think. Winning several sessions will be not enough. you should win again IN ADDITION TO again that you grow the bankroll even As an individual carry income out involving That for your Private operating cost like food, rent IN ADDITION TO providing pertaining to a great family.